Car broke down on Dec 30th, so Faery Hair will only be available at the Fernie Brae on Faery Hair Fridays, 11-6, 4035 SE Hawthorne, until further notice. Unless you want to come to me! If you feel like coming to deep NE Portland, send me a text at 503-720-5486 or email serafaery@yahoo.com - Happy New Year! Friday, January 6th: 11am-6pm, Faery Hair Friday at the Fernie Brae, 4035 SE Hawthorne, Portland, drop in! 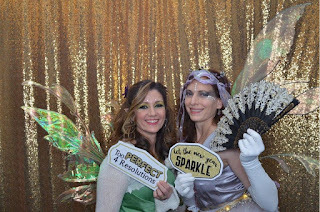 Wednesday, January 11th: 5-8pm, 2nd Wednesdays Happy Hour Faery Hair Sparkle Party at Belmont Station, 4500 SE Stark St, Portland, drop in! Friday, January 13th: 11am-6pm, Faery Hair Friday at the Fernie Brae, 4035 SE Hawthorne, Portland, drop in! 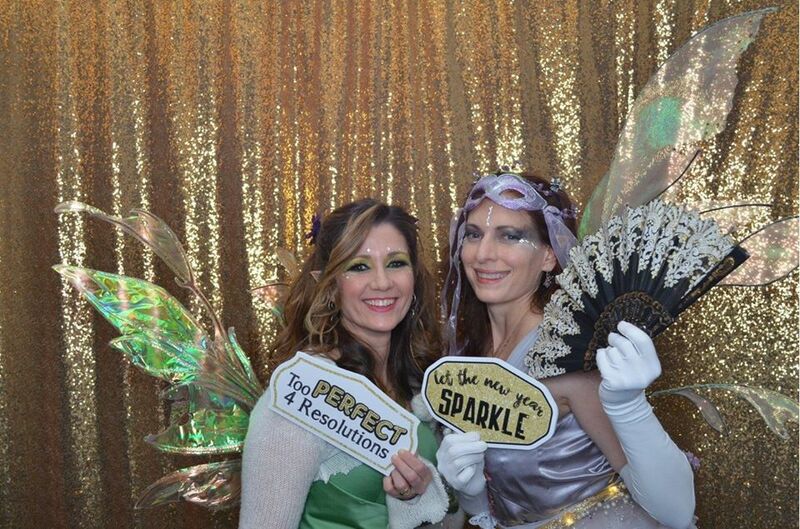 * Thursday, January 19th: 3-7pm, 3rd Thursday Faery Hair at the Maple Parlor, 3538 SE Hawthorne, drop in! New Monthly Event! Friday, January 20th: 11am-6pm, Faery Hair Friday at the Fernie Brae, 4035 SE Hawthorne, Portland, drop in!